Enjoy a Disneyland® Paris day trip. Includes a ‘Hopper’ ticket (features fast track for up to 5 rides). Plus, access to Disneyland® Park and Walt Disney Studios®! 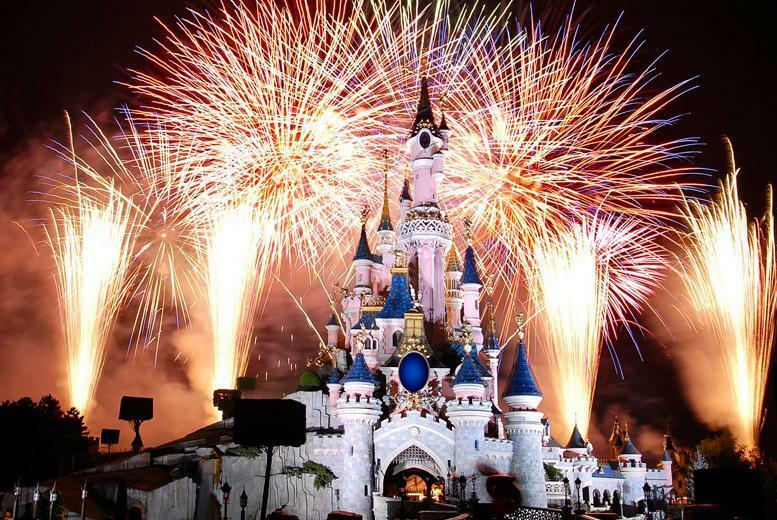 Travel overnight by coach and ferry for full day at the Disneyland® park. Hostess service on club class coach with a range of drinks to purchase. Departs on selected dates (see below) from a choice of 10 UK locations. Today we’re offering you a Disneyland® Paris trip including a day pass and return coach travel for just £99, saving you up to 34% off Coach Innovation's price of £149. Kids and big kids alike will enjoy today's fantastic opportunity to visit family-favourite Disneyland® Paris, where you'll be able to explore rides, shows and parades on a day out to beat all others! The comfortable overnight coach will take you there and back, with hostess service on board in club class and the opportunity to purchase hot and cold drinks and snacks. You'll then get an action-packed 13 hours at Disneyland® itself, including a 'Hopper' ticket for entry to both the Disneyland® Park and Walt Disney Studios® Park, plus fast track for five rides of your choice! Day 1: Depart from your chosen point (at the times listed below) and travel to Dover, where you'll board a 90-minute ferry to France. Day 2: Breakfast break in Paris at 8:30am, before 10am arrival at Disneyland®. Enjoy a full day in the Park. See the light show before boarding coach, stopping for photos at the Eiffel Tower and Arc de Triomphe. Day 3: Arrive back at your departure point.